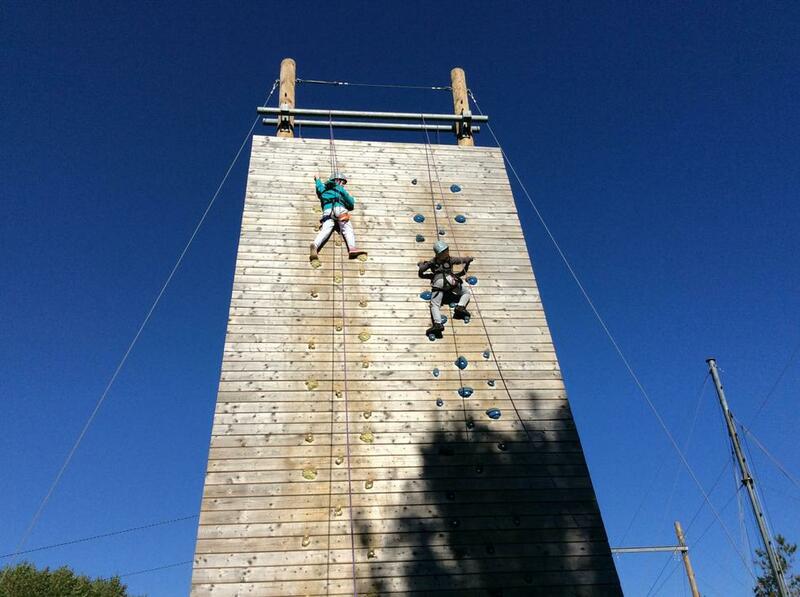 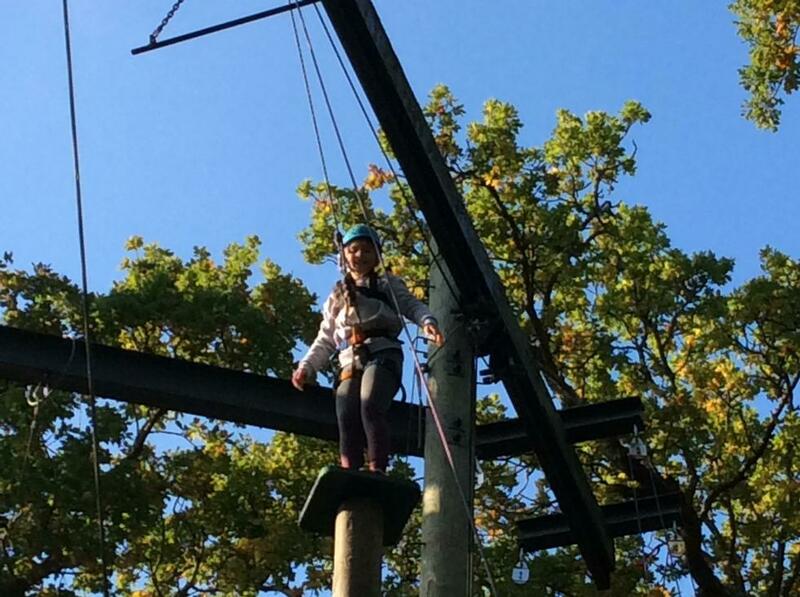 On Monday 8th October, pupils from Year 6 embarked on the annual residential trip to PGL in the Isle of Wight. 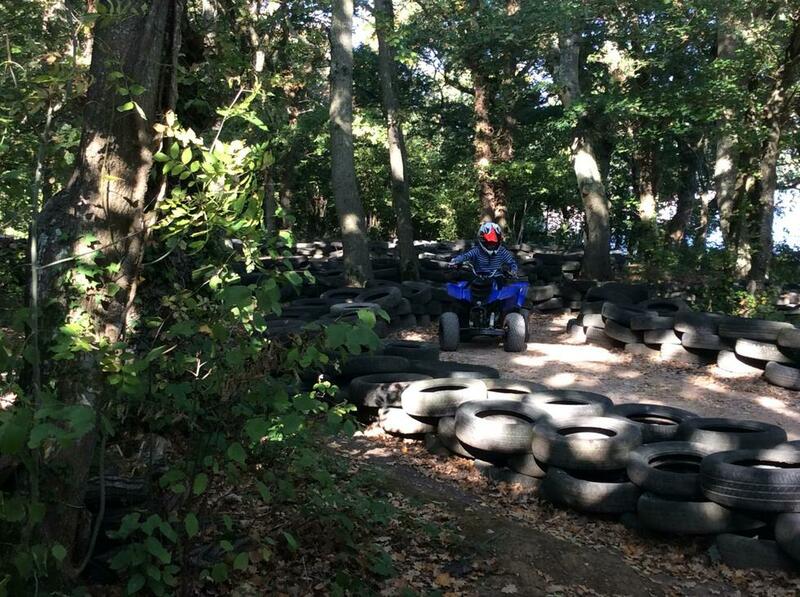 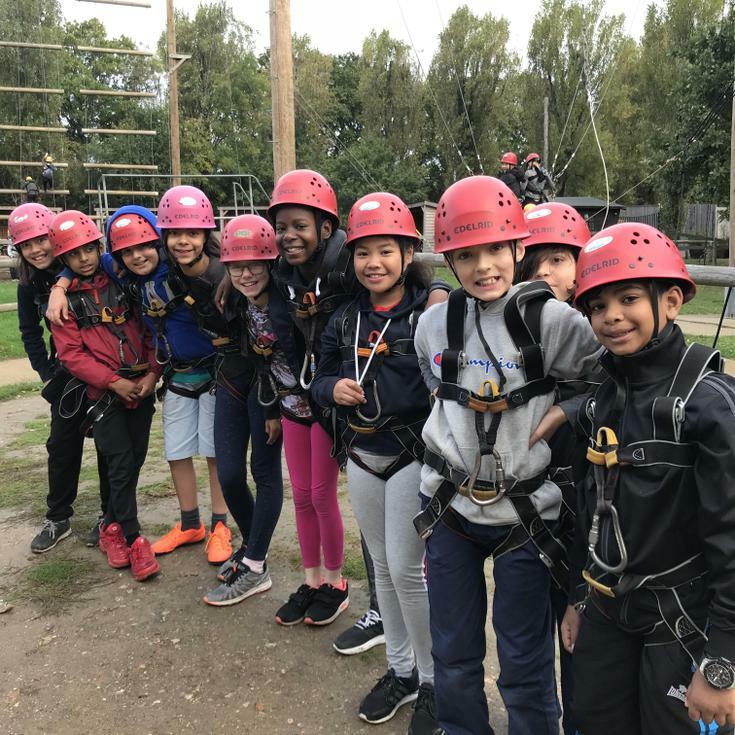 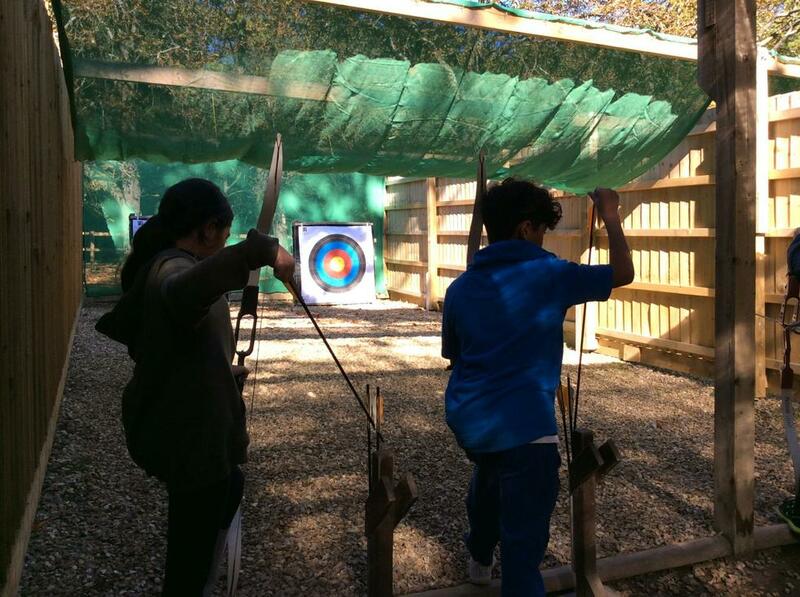 During our visit – via an exciting ferry trip across the Solent – the children took part in a host of fun and challenging activities such as archery, trapeze, climbing, all aboard, quad biking, giant swing and the dreaded sensory trail! 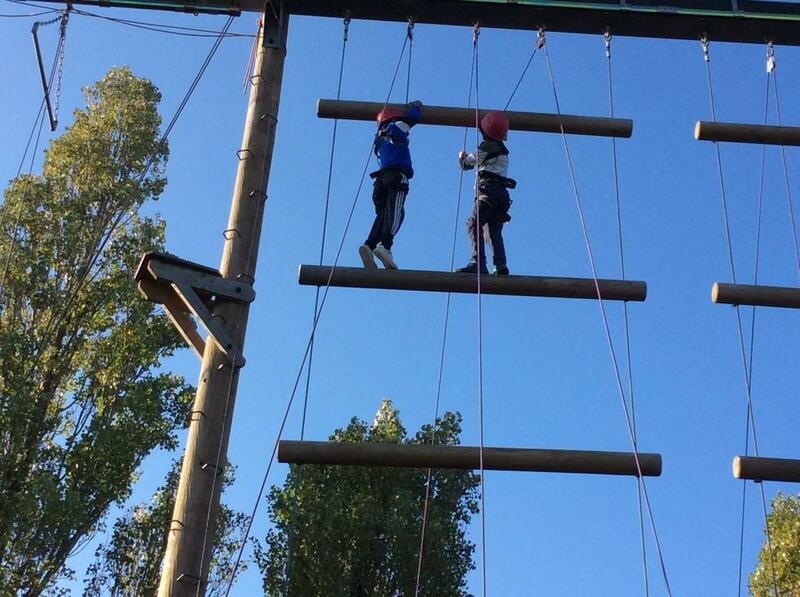 They had to use a range of skills including communication, co-operation and resilience. 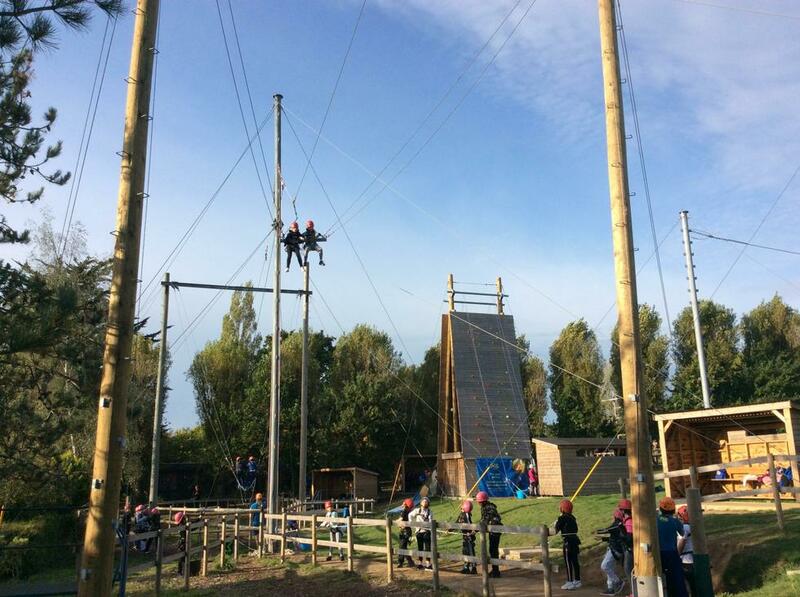 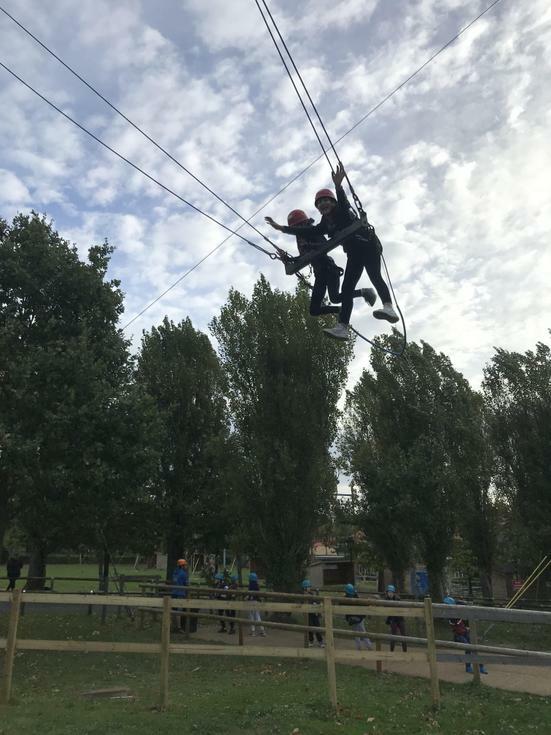 The children took part in all the activities with real enthusiasm and seem to have grown in confidence having confronted their fear of heights, learnt the best way to support and encourage one another and to look after themselves while away from home, sometimes for the first time.